If you are having trouble creating a college list or narrowing down your college list, you aren’t alone. There are many things to consider when choosing which colleges to apply to, and sometimes the process can become overwhelming. We will spend the next few weeks helping you figure out which schools to consider and how to narrow down your college list. Are college sports (participation or observation) a big consideration? Are you interested in staying in-state/local? Do you want to go out of state? What size school do you want to navigate? What do you think about big or small classes? Which special programs, clubs, and other activities do you want to participate in? 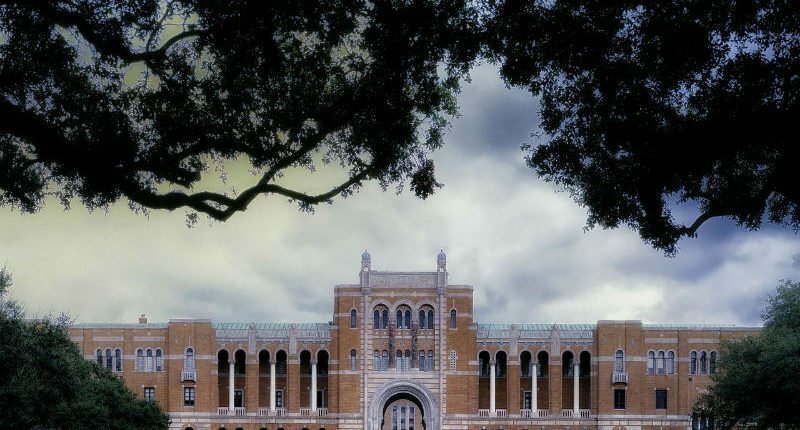 When you picture a campus atmosphere, what does it look like? There are several websites like Admittedly, College Scorecard, and StartClass that can help you search for colleges that meet your criteria. Spend time talking to your parents, school counselor, and teachers about colleges that interest you. Come up with about eight to 10 schools that you’d like to learn more about. If possible, schedule college visits or take virtual college tours online. Once you’ve come up with your big college list, rank the schools into three categories: dream schools, target schools, and backup schools. Next week, we’ll help you take that list and decide which schools to apply to.